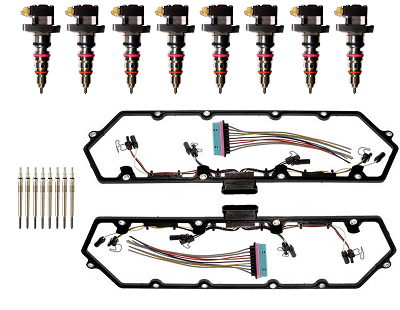 Everything you need to do the complete job under the valve covers. 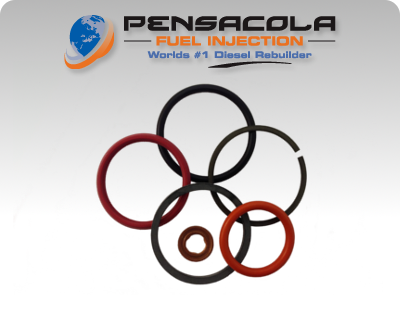 We need the Code on your injector or production date of your truck when ordered. 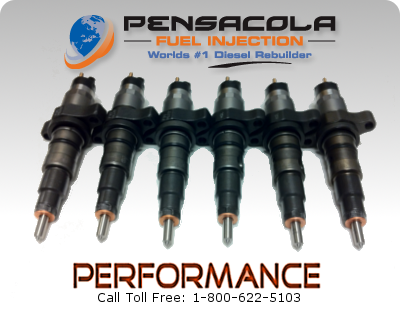 Not sure about the injector code? Call us at 1-800-622-5103 for assistance. Please call with any questions and we’ll be happy to make sure you get the parts that you are looking for.